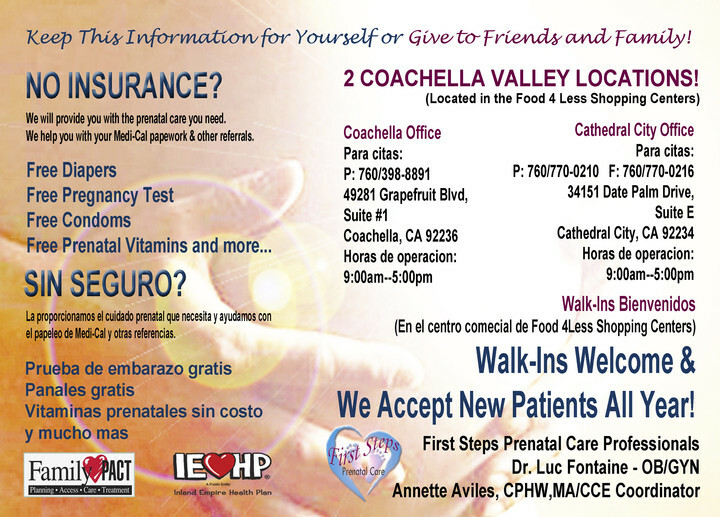 "1st Steps to Take for Healthy Mommy and Baby"
First Steps Prenatal Care Clinics -- located in Cathedral City and Coachella, California are Dedicated to provide superior preventive healthcare education and services to Men, Women their families and Young Adults. FACT: Every year approximately 150,000 babies in the United States are with one or more common birth defects. Proper education and awareness are the main keys to prevent the birth defects in your baby. After that, taking proper action can reduce some of the birth defects. nutrition education for mother and baby. 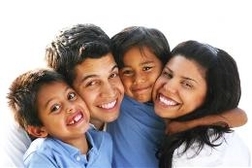 8-week parenting class with completion of certification. 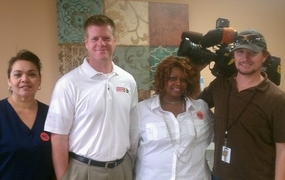 diabetes preventions, hypertension control and weight management. First Steps & THE EIGHT are working together by supporting the Healthy Infants, Women, Adults & Youth project (HIWAY) and When In Need Distribution programs. First Steps will provide you with the healthcare you need and can help you with Medi-Cal paperwork, IEHP, WIC, Family PACT and other referrals. Annette Aviles - Partner at First Steps has volunteered her time and resources to assist THE EIGHT programs for over six (6) years and currently spearheads the Healthy Infants, Women, Adults and Youth (HIWAY) program. Mrs. Aviles also Vice-Chair the steering committee for The Eight.